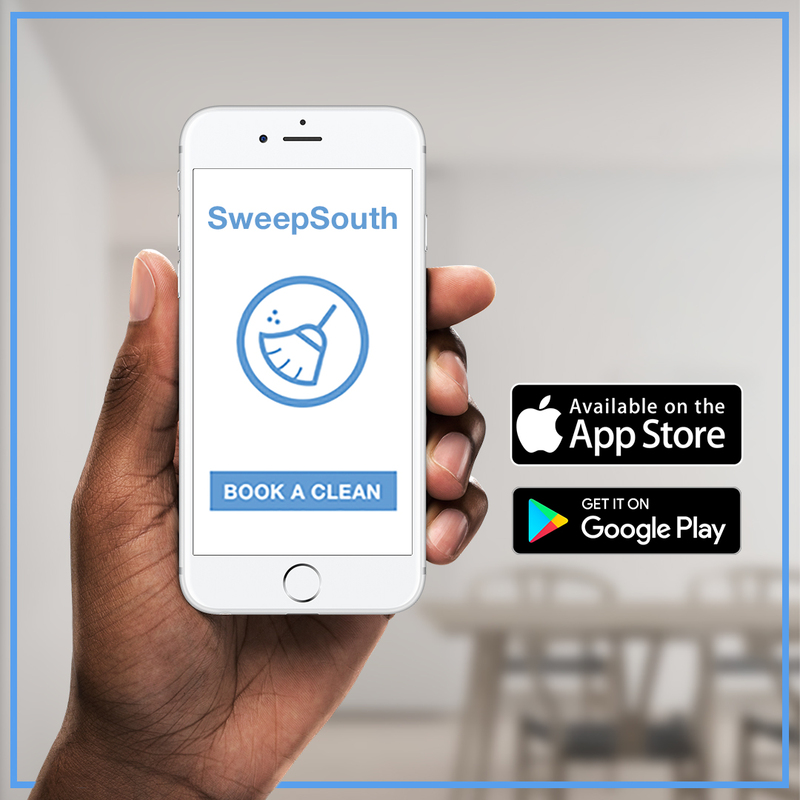 SweepSouth is home to predominantly mothers and we’re celebrating them this Mother’s Day. Particularly, our SweepStar moms. A massive part of celebrating our team’s moms, is recognising how being SweepStars has affected their lives and more specifically their lives as mothers. Many of our SweepStars are single mothers and previously faced many struggles, not being to pay school fees or provide food for their children were amongst some of the problems. They have admit that since becoming SweepStars they’re able to work flexible hours, get decent pay plus provide for their kids. We are very happy that our SweepStars are now proud, working mothers. Watch this heartfelt video, to see the impact motherhood has had on our SweepSouth moms. Next Post Five Things To Do In 1 000 000 Hours.